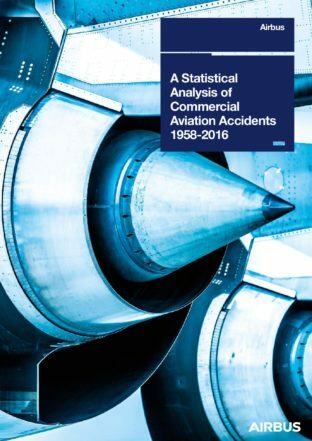 Airbus has recently published A Statistical Analysis of Commercial Aviation Accidents 1958-2016. The report is published annually. The PDF is available here courtesy of Airbus, which is a Flight Safety Foundation member.